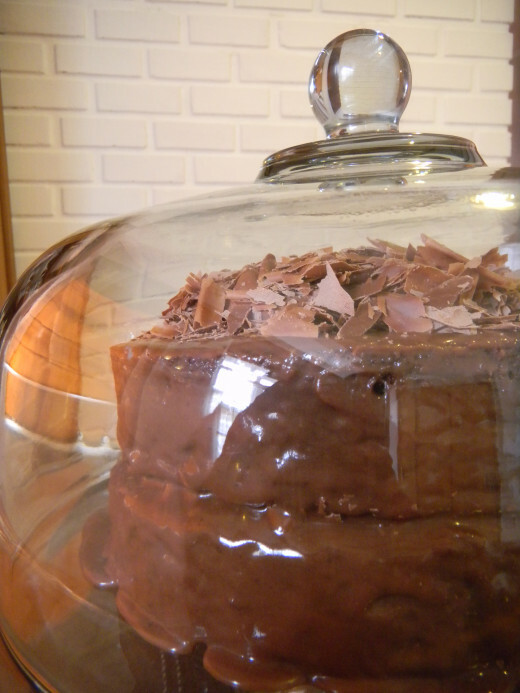 This really is the ultimate in Devils food cake recipes. 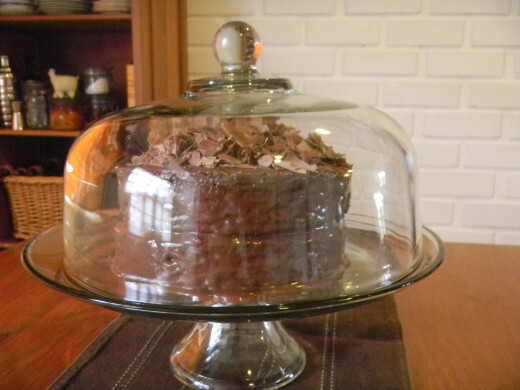 A moist chocolate sponge covered with a thick rich chocolate fudge topping that will send you to chocolate heaven. It is thought that the round cake developed over a period of time. Cakes really started out more like a bread made by hand and formed into a rounded loaf shape. Then came along the cake hoop. The ring/hoop was placed onto a flat pan and batter was added, baking a round cake similar to what is common now. From that came along the cake mould. Preheat the oven to 350F 180c. Cream the butter and sugar together until mixed well. Beat the eggs into the butter mix little at a time. In a seperate bowl, mix all dry ingredients together. Mix the wet ingredients together in a measuring jug. Add alternatley a spoonful of dry ingredients, mix well, then a small amount of wet ingredients until all is mixed together. This will provide a reasonably wet batter mix. Divide the mix into 2 x 20cm silicone cake pans and bake for 30 to 35 mins depending on your oven. Don't like coffee in your baking? Don't be put off with the addition of coffee in this recipe, you will not taste it. 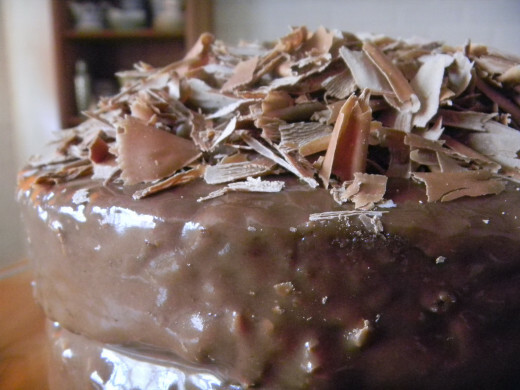 The coffee just adds a depth of flavour to the cake and lifts the taste of chocolate. Put the milk and sugar into a heavy based saucepan and dissolve the sugar on a low heat, stirring continually. When all the sugar is dissolved, bring to the boil and then allow to simmer for around 5 minutes without stirring. Remove from heat and stir in the chocolate. When all the chocolate has melted and mixed in well, add butter, vanilla essence and beat until glossy. Place in the fridge until thickened. That one is open to debate, although the Smithsonian Museum of American History states that Charlotte Cramer Sachs developed a box mix for popovers back in 1948 that only needed water adding to it. I can only imagine what those tasted like. Sadly in the early 1950 the art of proper cooking was dying out due to home economics classes using packet mixes and with the TV becoming popular.Who wanted to be baking when TV shows were a novelty. Mothers and grandmothers stopped passing on their kitchen experiences to children and grandchildren. Quick & convenient became the rage and a lack of baking skills was conquered by a box of powder promising a culinary miracle. Well worth it! remember its better to have love handles than be a skinny pole! Look on the bright side it may turn out to be just 19 pounds. I hope you know I'm going to blame you for the extra 20 pounds this will do to me! Just saying! You are in for a treat. it is a real chocolate fix. topping off with choc shavings gives it a really nice finish. Enjoy! My mouth is watering looking at the pics. I will try this. Chocolate is my favorite. 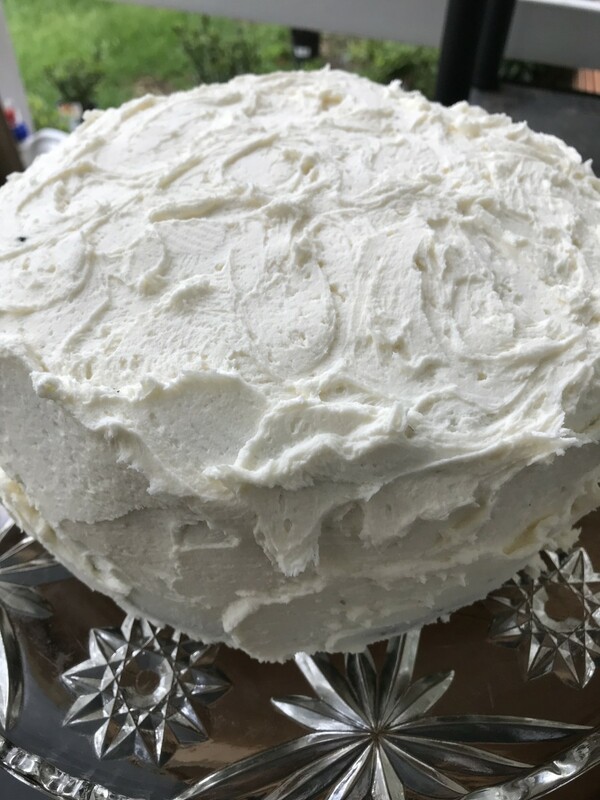 Thank you for sharing the good recipe and you made it easy with the pics added. if i was you i wouldn't worry about it, make one then sign up for the gym. wow, looks amazing. 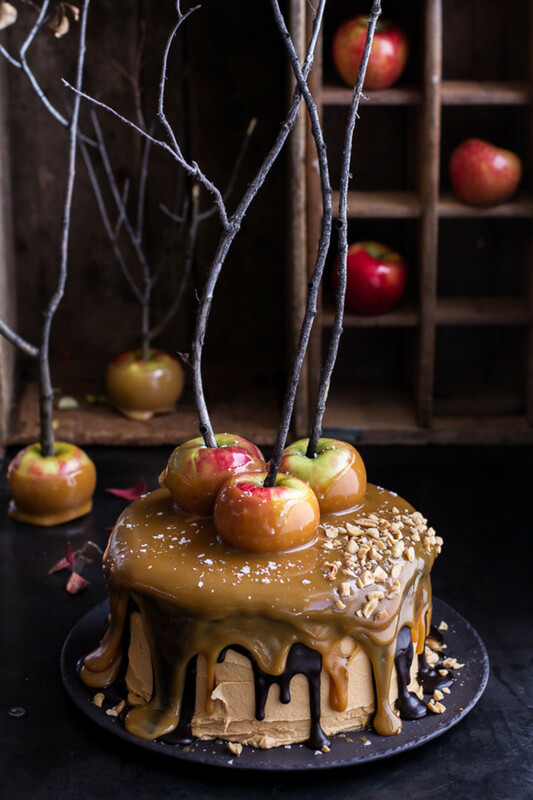 I daren't make this cake because I know I'll love it too much.......ok, maybe just one! I think it could be not getting enough air into it. just a cheap hand mixer will do the trick. if you do stick with the fork i would advise dropping the lighuid content down a bit by about 1/4 cup. Does it got to do with the caker mixer coz i dont have one. Just beat the batter with fork. Pls advise. Thanks Suzie HQ for your votes and comments. I hear its pretty cold over in Europe at the moment. 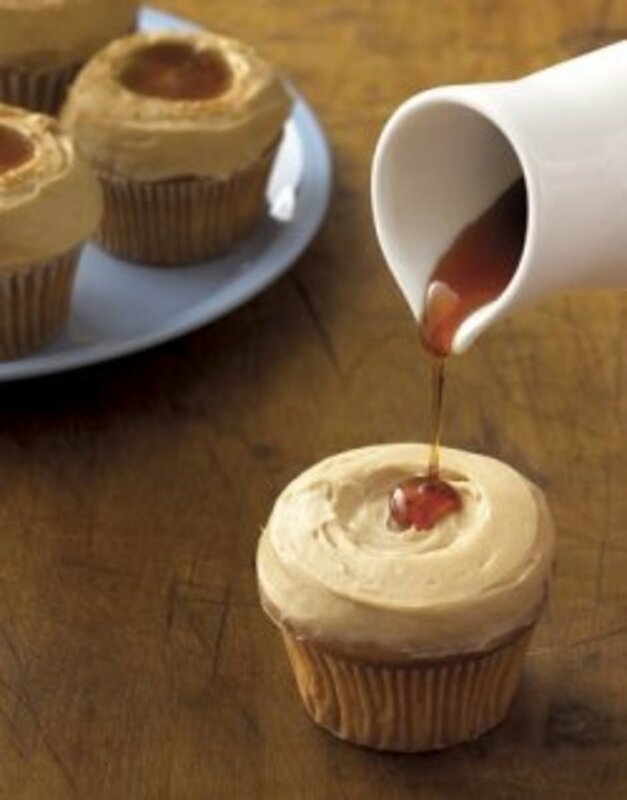 I'd recomend cranking up the oven, get a cake in and flip the switch on the coffee machine and enjoy your heaven!!! I'd go with the latter. I have a friend who prefers to have it for breakfast!!! Wouldn't recomend that kind of diet though!! 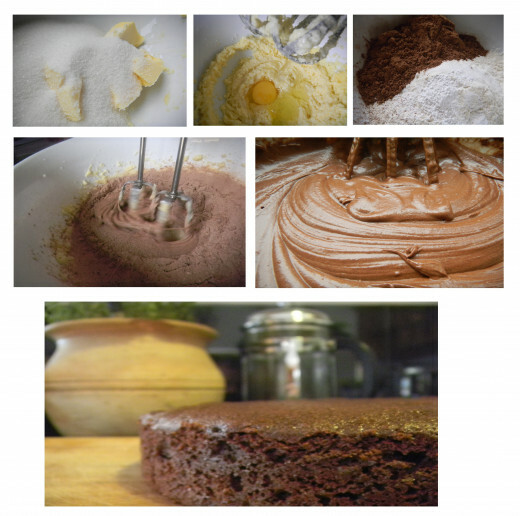 This is a great recipe for a good moist chocolate cake that hardly uses any chocolate........until you pile it on top to decorate. 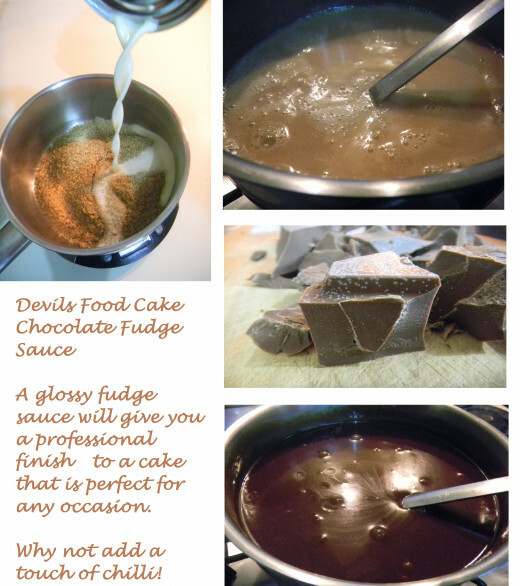 Go for it peachpurple, To make your own chocolate fudge just follow the recipe for it further down on the hub. You can refrigerate it for weeks without it going off. 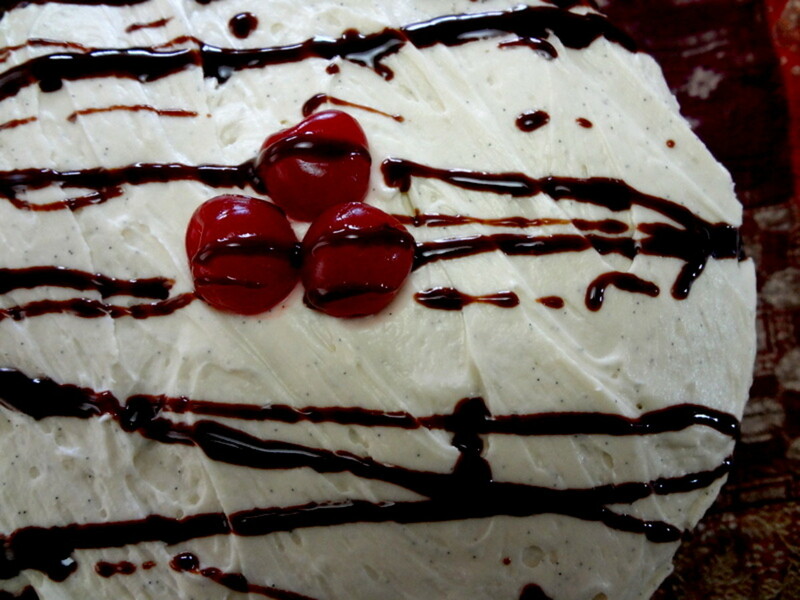 What a gorgeous looking cake and recipe. Your photos and layout are so attractive, well done! 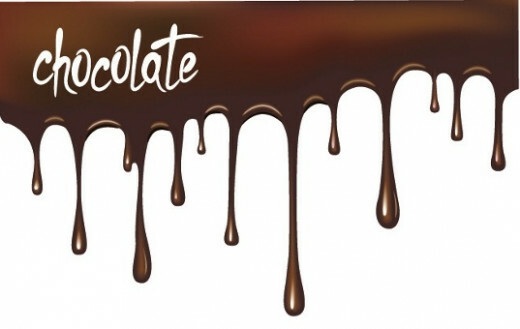 As I am such a chocolate fan this is heaven to me so many thanks will pin for future use! Voted up, useful, beautiful and shared. Looks too good to eat, and also too good not to eat! Yum! I love this recipe and I love your gorgeous Hub! 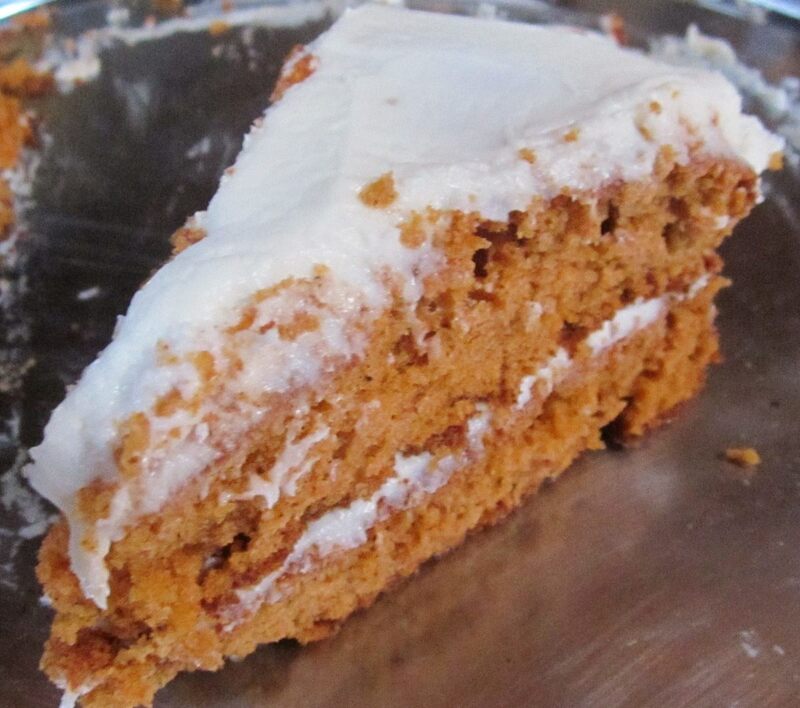 I wish I could taste a piece of this cake right now! What a beautiful format and I found the facts about why cakes are round and cake mixes very interesting. Thanks so much! 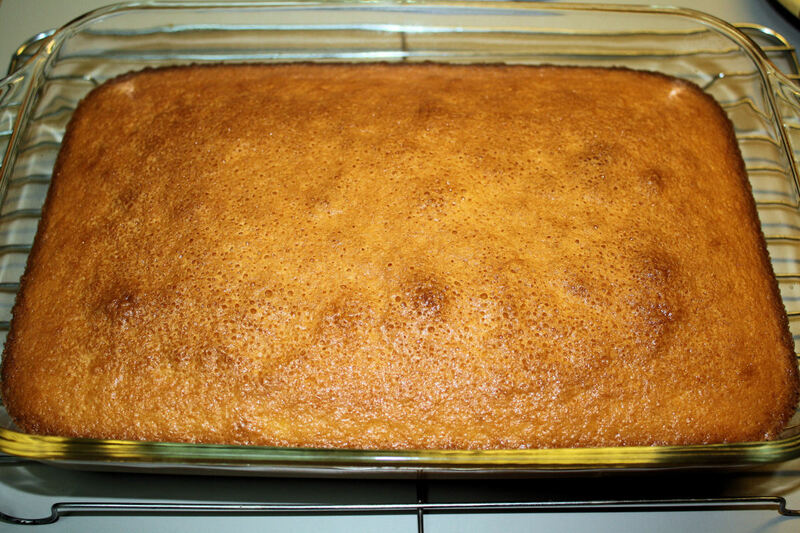 This is a great one to have under your belt and has produced a perfect moist cake EVERY time. The yogurt really does help if you use plain drinking yogurt. Well, this is a picture-perfect looking cake. I'm sure it tastes as good as it looks. I need a good chocolate cake recipe in my recipe arsenal so thanks for sharing this.